The NBA 2K series is known for its in-depth franchise mode, engaging career modes, and game-breaking bugs online. Between the server issues that seem to plague every game, as well as the annoying update message that refuses to go away unless you go to the main menu, inconsistency with things outside of gameplay and modes is something you can always expect with this series. This week, NBA 2K17 has been plagued by another online issue as the 'EFEAB30C" and "4B538E50'" glitch has returned. 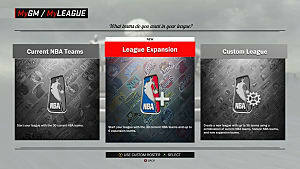 What this glitch does it prevents gamers from accessing online modes that include MyPark, MyCareer, and Pro-Am. But, fear not, there's an easy fix for this situation. In fact, Mike Stauffer of NBA 2K explained the fix on the game's official website earlier this week. 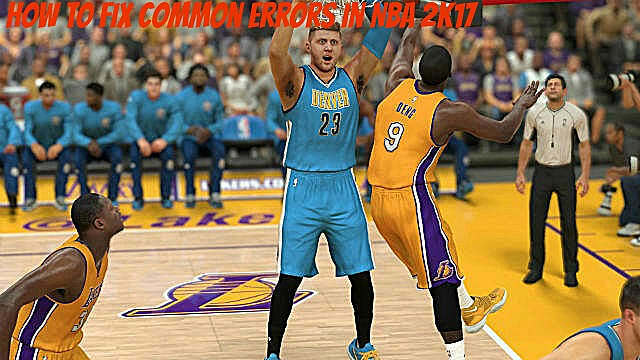 “If you’re trying to play NBA 2K17 but are receiving a message with the error codes ‘EFEAB30C’ or 4B538E50’, a common reason for seeing these errors is because you don’t have the latest update downloaded. 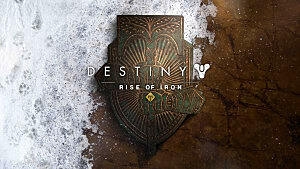 When that happens, it means you can’t continue on to play until you’ve got the most recent update downloaded." 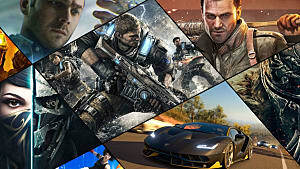 Stauffer also advises players, "Generally, playing a couple of games in "Play Now" mode is enough to trigger the download. 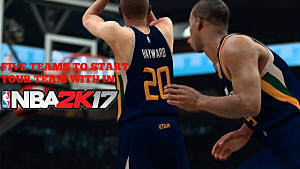 When your game is completed, NBA 2K17 should prompt the update message in the corner which requires backing out to the main menu." 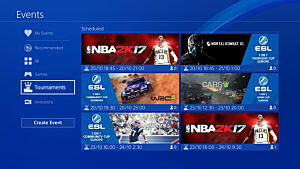 A check of the NBA 2K servers page at this time revealed that servers on PlayStation, Microsoft, and PC are all active at this time. The NBA 2K series is no stranger to server issues, as fans have struggled with getting online since NBA 2K14, the first edition on the next generation of consoles. 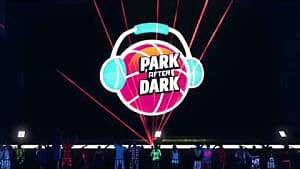 Longtime NBA 2K fans will remember that 2K14 was nearly unplayable without an online connection, something that the developers fixed with the next edition. 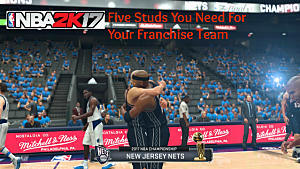 Those who are still on NBA 2K16 seemed to have the same issues, as Staffuer posted the exact same message on last year's game page last night. 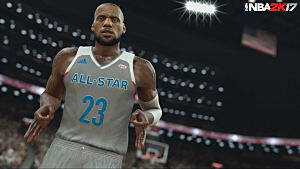 Support for the NBA 2K17 European All-Star Tournament as well as the forthcoming NBA 2K17 All-Star Tournament. Performance increase for users playing in the Old Town, Sunset Beach, and Ante-Up parks. Reduced the effectiveness of shooting after excessive dribbling to achieve better game balance. The recent server issues are bad news for 2K, as the company just announced the return of 'Road to the Finals,' an e-sports tournament that has a grand prize of $250,000. Alfie Brody, NBA 2K's Vice President of Marketing, explained 'Road to the Finals' in a recent statement from the company. Greg Thomas, president of developer Visual Concepts, seemed to share Brody's enthusiasm. 'Road to the Finals' will officially start December 31. 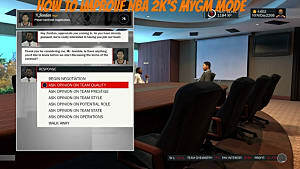 Mure to stick to GameSkinny for all of the latest NBA 2K news -- and how to fix the glitches that will appear more often than not.